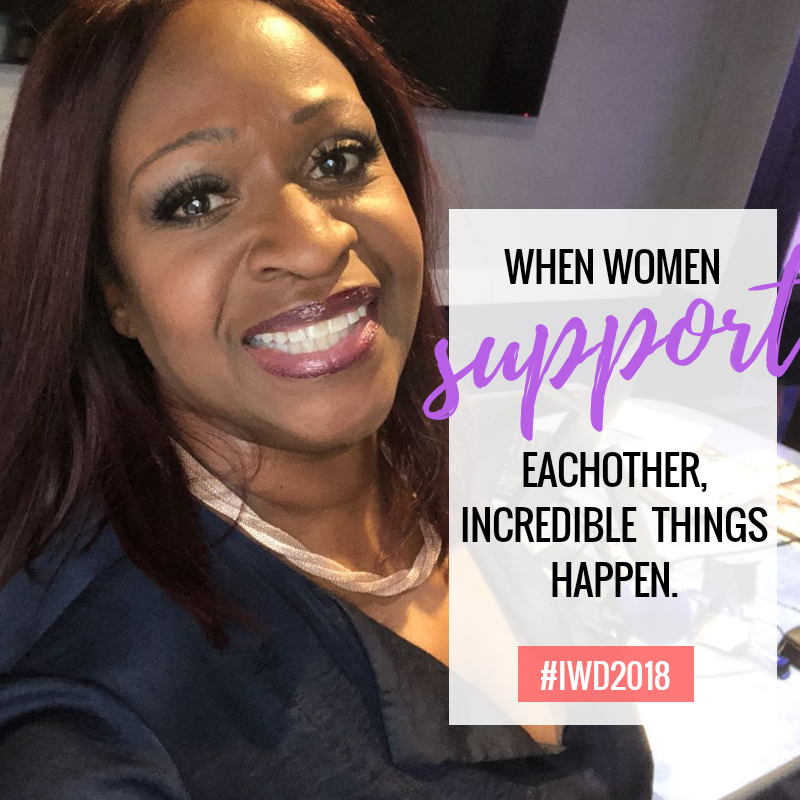 Reflexology Week is 24-30 September so I asked Karen Burke, author of Power Up For The Year and owner of the MindBody Therapy Centre if she would be kind enough to write a feature on the importance of Reflexology… and she did! 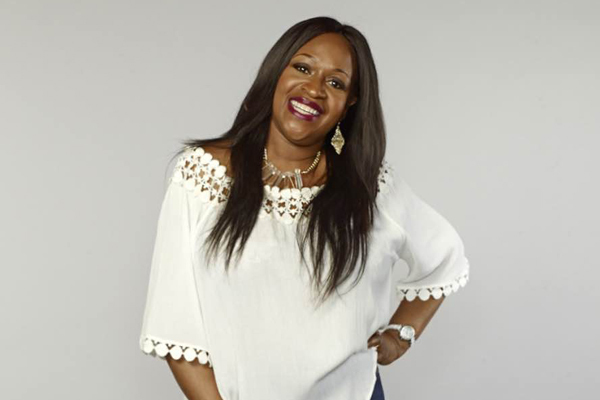 Take a read below at why Reflexology is more than just a pamper treatment and see the very special gift that the MindBody Therapy Centre has offered at the end. From the first steps in life, we run, jump and walk, squeeze our feet into our shoes but don’t take much time to treat our feet for much more than just an occasional pamper or foot soak. Who would think that your feet can be a source to heal and totally relax the whole body? 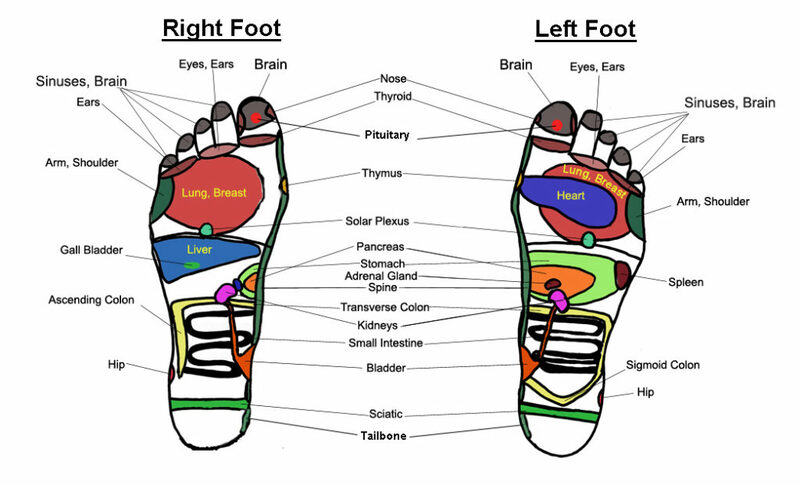 Reflexology is a powerful ancient Chinese method of applying different techniques of gentle massage, zone walking, pressure points and linking which relate to the systems and organs within our body thus allowing our body to re-balance and harmonise with applied pressure to the reflex points on the feet. The benefits can include a reduction of stress/anxiety, improved quality of sleep, re-balancing hormones, pain relief, aids healthier digestive system, easing headaches, improves circulation, strengthening the immune system and calming the nervous system. 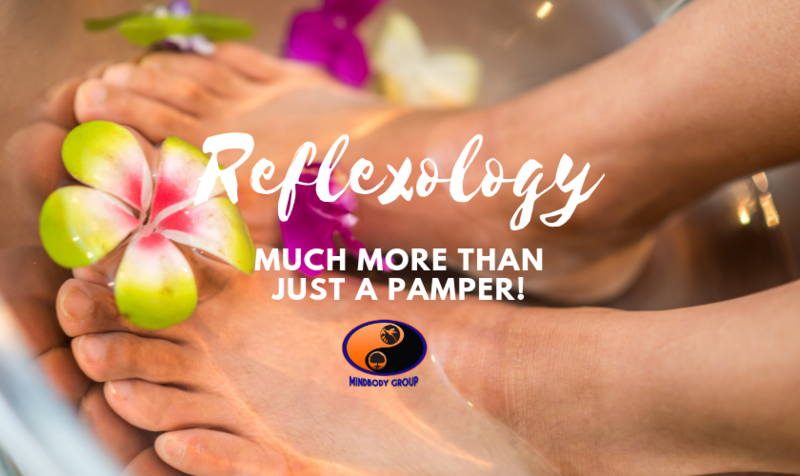 Reflexology is amazingly relaxing, leaving the recipient feeling light, open and totally calm which in turns allows the body to start the journey of healing from within. Reflexology can also be performed on the hands, ears and face. Feel and experience the healing, harmony and support that are natural results of the power of Reflexology. 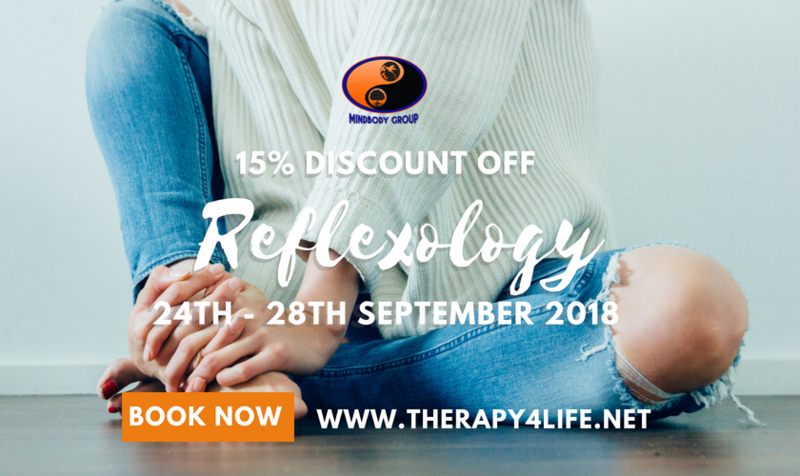 If you ever wanted to try Reflexology and see how it can benefit you, this is a fabulous opportunity to give it a go.